Orlistat blocks some of the fat that you eat, keeping it from being absorbed by your body. 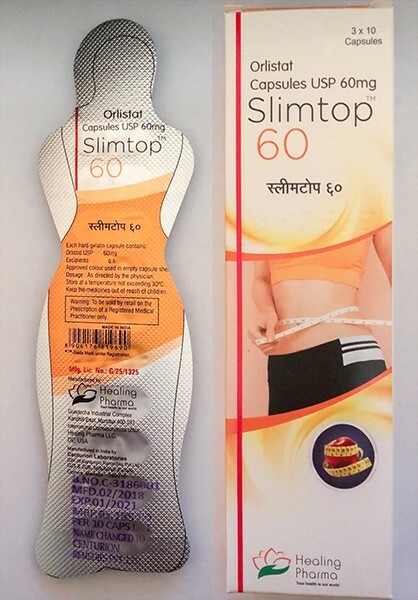 Orlistat is used to aid in weight loss, or to help reduce the risk of regaining weight already lost. This medicine must be used together with a reduced-calorie diet. Orlistat is for use only in adults. • Severe allergic reactions (rash; hives; itching; difficulty breathing; tightness in the chest; swelling of the mouth, face, lips, or tongue); severe or persistent stomach pain. This is not a complete list of all side effects that may occur.